Every now and then, there’s a band who have been on your radar for ages, but for some unknown reason, you have just not checked them out. 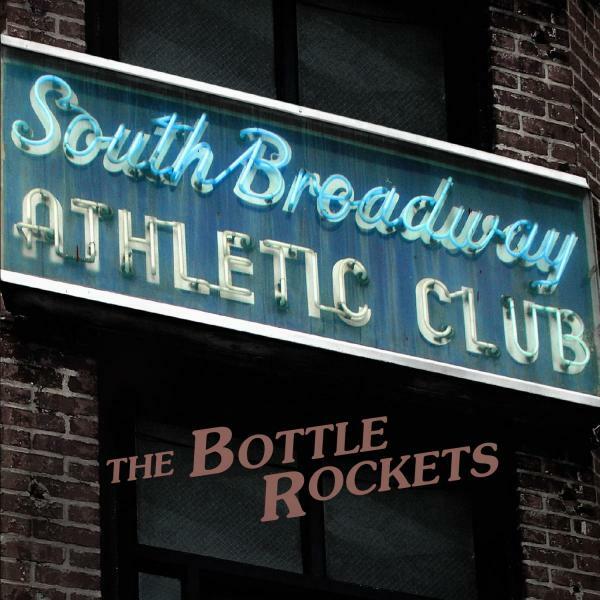 The Bottle Rockets are one of those bands for us, and that’s despite hearing really great things about them. Thankfully the release of this album has given us a chance to put that right. We immediately discover that we’ve definitely been missing out. Opener “Monday (Everytime I Turn Around)” is a fantastic song to begin the album, with it’s blend of Americana and almost power pop. It is one of many tracks, such as “Big Lotsa Love” and “XOYOU”, which just have a great melody and a real good time feel about them. The band brilliantly balance an understanding of pop with an almost country rock sound. A song like “I Don’t Wanna Know” recalls Lucero, if they wanted to go really commercial and upbeat. Whilst, “Ship On The Frisco” shows they can be more diverse, as they deliver a country ballad with a hint of Hendrix about it. One of the great things about this album, is actually it’s simplicity. So “Big Fat Nuthin'” is exactly about that and “Dog” is indeed an ode to a pet! There is a real sense of fun about the album, and on a track like “Building Chryslers” you have a great tune which is like The Hold Steady but without any anguish. The title of one song on this album probably sums it up more that any of the words we can offer….”Smile”. That’s exactly what this album makes you do. It’s a kick off your shoes and just enjoy it kind of album. The only negative we can think of, is that it may be bad for our wallets….because now we want to go back and check out all their other releases, so we can really see what we have missed out on! !